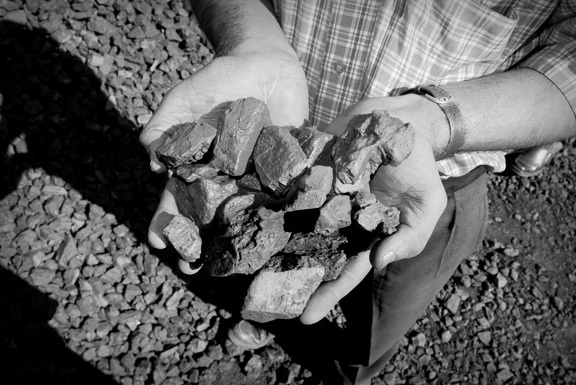 mining practices with 8-decades of experience. connecting a missing rail link to service Southern Karnataka. Mangalore Port Authorities, at MEL's behest developed a deep water berth. modern bulk cargo for Export & Import. directly from the Mine to the Main Tracks. Large scale afforestation efforts that have changed the landscape of the region. for exemplary upkeep of their Lease Areas. 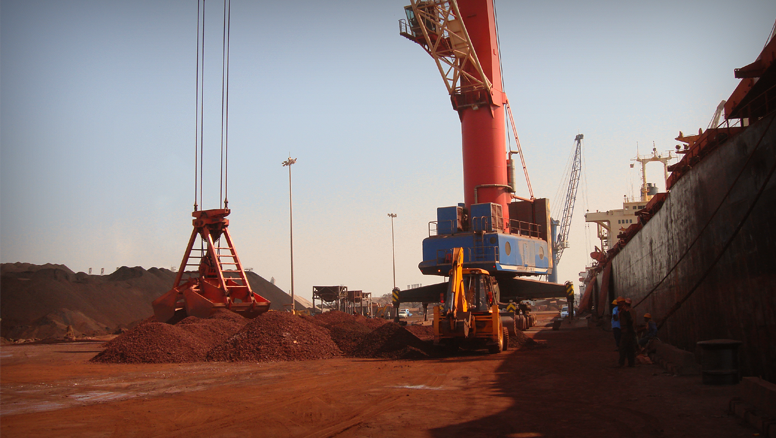 Mineral Enterprise Limited (MEL) is a Mining Company engaged in international standard iron and manganese ore recovery. Well-known for its in-specification quality ore and on-time delivery, MEL is a Preferred Vendor for many prominent international steel manufacturers. 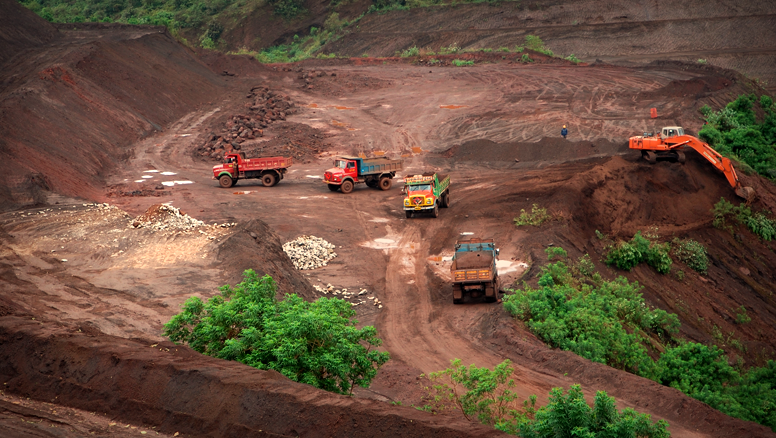 The company is highly committed to environment and safety, and employs conscientious and collaborative mining practices. MEL's sound reputation is backed by an 8-decade sound industry experience. 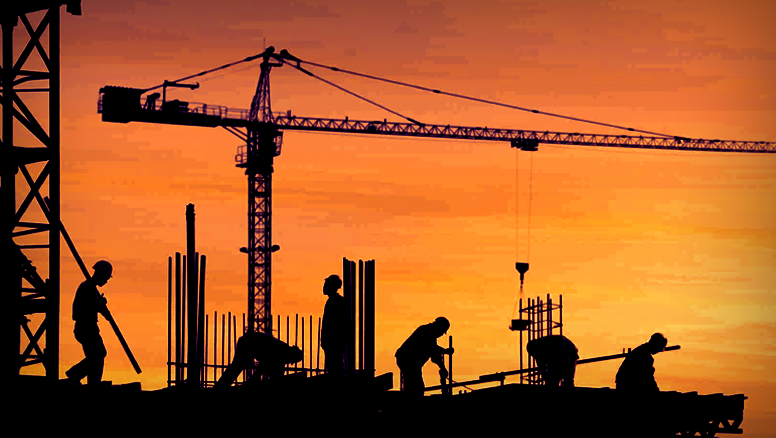 The company is also extensively involved in infrastructure development. Our operations are spread across Mining of Iron & Manganese Ore, Energy Creation, Infrastructure Projects & Real Estate Development. 15 MW Capacity Wind Mills have been set up at 3 locations in the Chitradurga district, which is the highest wind bearing zone in Karnataka. 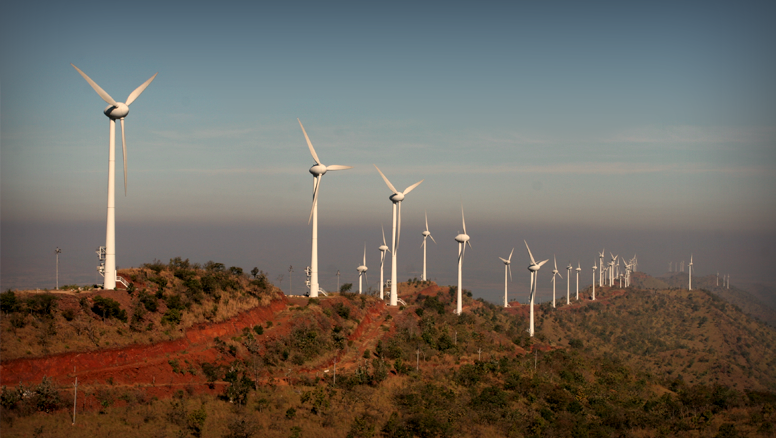 The latest wind turbines, designed and supplied by Enercon India Limited - the pioneers in the field, deliver the maximum plant load factor. The project on the whole generates around 30 million units of power per annum, which is evacuated to the State Electricity Board (SEB) grid to augment the power supply for the state. All the 3 projects are of a clean development mechanism under the nonconventional energy resources category. 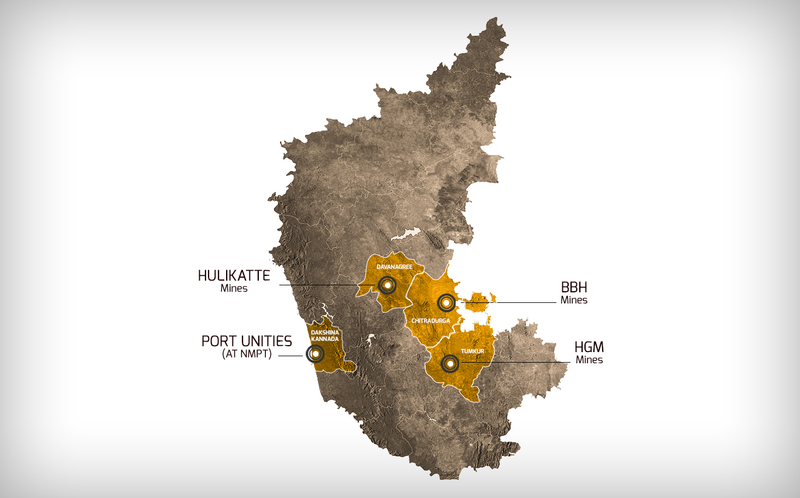 In order to provide seamless rail connectivity for the movement of Iron Ore from the Mines to the final destination, a private siding is developed to connect MEL - Sesa Goa Mines to the main-line railway network. The Amruthapura - BBH Railway spur line was laid over 10.5km and developed at a cost of INR 90 Crores. HMRDC has been set up by the Ministry of Railways (Govt. of India), Govt. of Karnataka and Rail Infrastructure Development Company (Karnataka) Ltd., New Mangalore Port Trust (NMPT) and Mineral Enterprises Pvt. Ltd. (MEL) who participated in the venture as strategic partners. The project is the first venture in the country promoted by a State Govt. and the Ministry of Railways to execute and operate a railway line. MEL has ventured into the Real Estate business, by acquiring land at Chicolna, Mormugao, South Goa, measuring about 100,625 square meters where it proposes to build a Resort. The company has also entered into a partnership with the Prestige Group with a 50% share in M/s. Prestige Realty Ventures, a partnership firm, with an objective to carry on the business of Construction & Development of Real Estate. 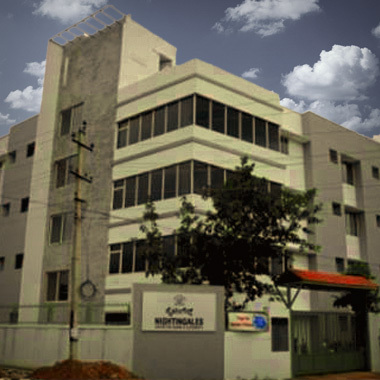 The total area of the land held by the company is approximately 33 acres, close to the Bangalore International Airport. MEL also invested in a dedicated power-line over 15Km from Sirigere to their BBH Mines in Chitradurga, that took 5 years to complete. This dispensed use of multiple DG-sets helped in substantial reduction of the carbon footprint, which is environment friendly. MEL has adopted many surrounding villages to provide community centres and gardens, de-silting of water tanks and rainwater harvesting. Over 245 schools and anganwadis have been provided with educational and play materials. As founder & patron of the Nightingales Medical Trust, we have funded India's first organized Geriatric Centre. With a firm commitment to protecting the environment through mine afforestation and reclamation programs, MEL has set up nurseries and plantations to promote cultivation of the bio-fuel species. 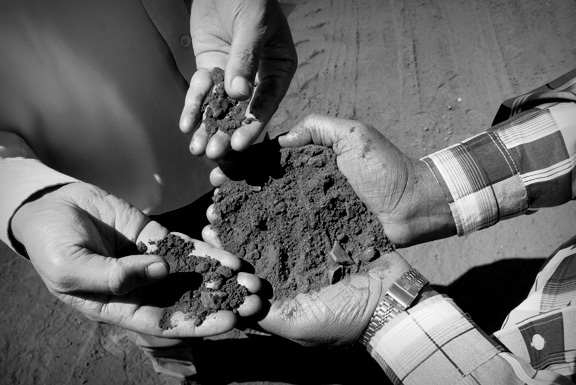 We plant close to 1 Lakh saplings every year. 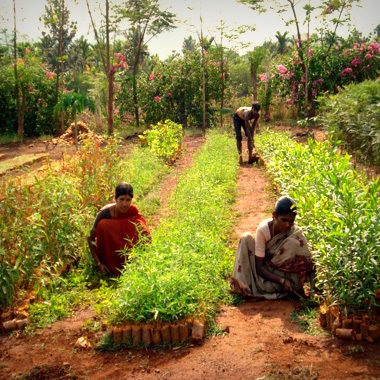 Local women are engaged for planting the saplings, thus supplementing their livelihood.